This local church based pathway ensures individuals who choose to walk this journey have the very best chance at being successful at planting new churches. To effectively fulfill the Great Commission, we must intentionally produce reproducing leaders who have come from the harvest and go on to lead churches that raise up more leaders from the harvest. 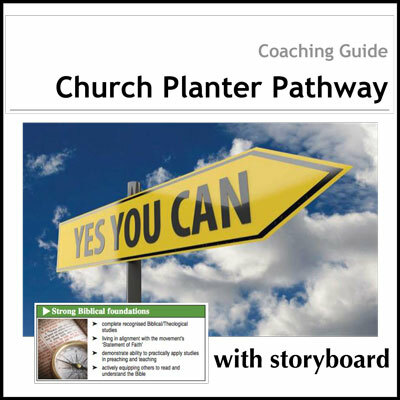 Starting with “becoming a disciple and making disciples” and finishing with planting churches, the Church Planter Pathway Coaching Guide and Storyboard are designed to develop more and better leaders who will plant and grow churches to reach the extensive harvest of people without Christ. This local church based pathway ensures individuals who choose to walk this journey have the very best chance at being successful at planting new churches. 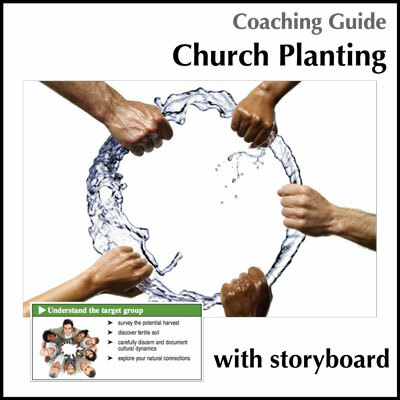 You may also be interested in The Church Planting Coaching Guide and the Church Planting Storyboard.